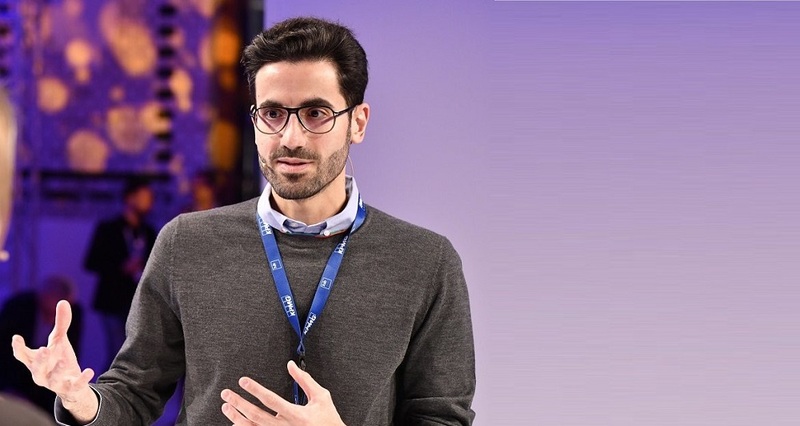 Medicus, a Vienna-based healthtech startup that had started in Dubai in 2015 and still has an office in the city, has raised a little over $3 million (€2.75 million) as first tranche of its Series A round. The startup expects to close the round with $5.72 million (€5 million) in the next few months. The startup uses artificial intelligence to explain and interpret medical reports, blood tests and health data, turning them into actionable recommendations, personalized health tips, and lifestyle coaching for the users. Mobile apps of Medicus allow users to scan their blood reports and help them understand understand what these tests mean, receive personalized health insights, assessments, and recommendations, and add reminders for their upcoming checkups. Medicus works with different diagnostic labs to help them modernize their diagnostic reports and use them to create and offer new services to people. The startup also works with hospital, clinics, and insurance companies to help them with health and medical data interpretation, analysis, and provide personalized insights for patients and insurance members. The platform, as its website notes, currently covers biometric data, all vitals, full health profile and family history, medications, and most tested blood, urine, and stool markers. “At Medicus, we believe that healthcare is in dire need of a user-experience overhaul and that people these days are used to experiencing things in a much simpler and clear fashion, yet healthcare is still complex and impenetrable. We believe that this augmentation can unlock massive value that reverberates across the whole healthcare system,” said Dr. Baher Al Hakim, CEO, Medicus. They plan to use the Series A funding to further fuel company’s global expansion and development of Medicus diagnostic lab and insurance products, across core markets and in new languages. Medicus’ mobile apps currently support Arabic, German, French, and English. The startup plans to add support for Italian, Chinese, Portuguese and Spanish this year. The startup that also offices in Berlin, Paris, and Beirut had signed a market access cooperation agreement with Roche Diagnostics, the diagnostic division of Swiss-headquartered global healthcare giant Hoffmann-La Roche.